Your wicker furniture set isn’t for outdoor living areas only. No, wicker furniture isn’t limited to outdoor use. Over the years, interior designers have found ways to use these woven wonders indoors — from family rooms and into the bedrooms. Its lovely weaves give off warmth and texture that you’ll love indoors. Above all, it suits almost all home styles, whether traditional, rustic, chic, eclectic, and modern. Don’t fill the room with woven furniture pieces. One, medium-sized or large item is enough. In your living room, you may choose from having a wicker coffee table, chair, or sofa. Wicker furniture works best when used as an accent inside the room. You will appreciate its unique texture more when it doesn’t dominate the space. Check out the difference between the two living room set-ups below. Both look nice, but the room with one wicker chair seems more comfortable than the other. Did you know? There are four organic materials used to weave indoor wicker furniture: reed, willow, bamboo, and rattan. Rattan is the most popular of all. Wicker furniture is perfect in transitional spaces, where indoors meet outdoors. We like to furnish sunrooms with an all-wicker set. It looks more casual and airy, especially when placed beside large windows and doors. Did you know? Wicker furniture usually costs more factory-made pieces because of the creator’s craftsmanship. Local artisans weave each plant fibres by hand until it becomes a whole. Buying wicker furniture from them is the best way to support their art and livelihood. 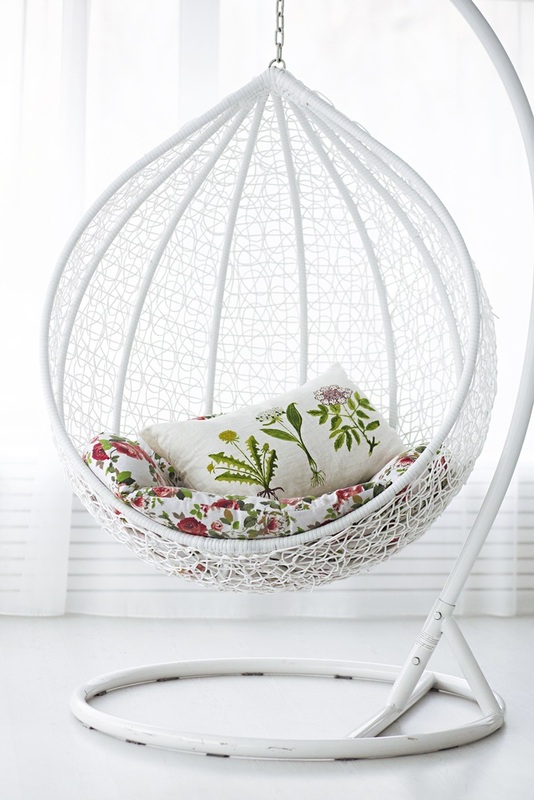 In case you can’t afford furniture made from rattan or bamboo yet, consider using wicker decor. Small woven vases, hampers, storage baskets, rattan cup coasters, lamp shades, rugs, etc. will satisfy your taste for wicker. These subtle wicker accents are perfect in the bedroom, laundry area, and dining room. While wicker furniture works in almost all interior design styles, we still recommend that you commit yourself to one. Go with a style that matches your personality and lifestyle. We like using woven furniture and decor in boho interiors. It brings the most needed warmth in these funky, free-flowing spaces. It also adds an interesting texture, as seen in this bedroom. 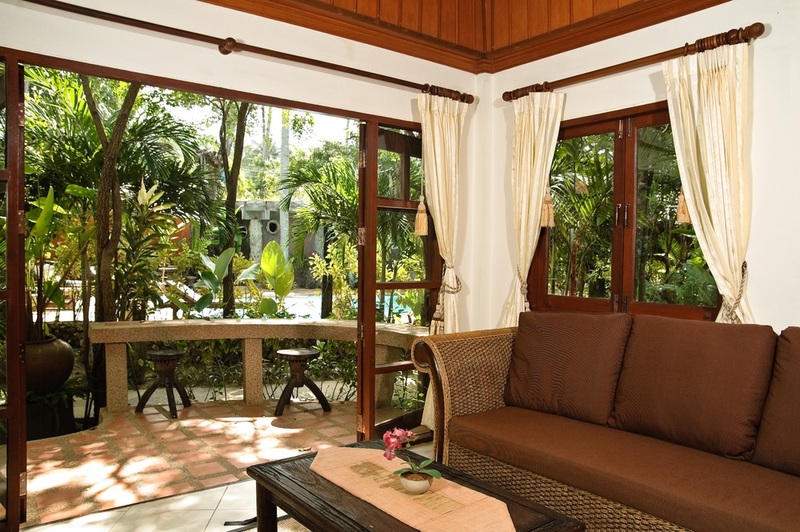 We also find it suitable for tropical-inspired interior designs. Did you know? A lot of people get confused with ‘wicker’ and ‘rattan’. Wicker refers to the woven technique, while rattan is a plant fibre used for weaving. Do you want modern, fun, and artsy interiors? Try coloured wicker. You can purchase these off the shelves or repaint your current furniture. 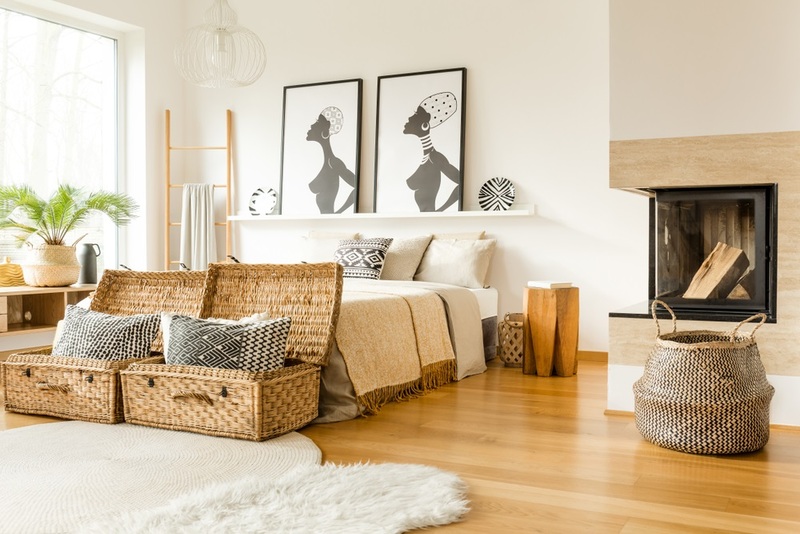 Traditional wicker fits well in neutral colour schemes. Painting it allows you to introduce a pop of colour. Once the paint dries, throw a pillow or a cushion that match the painted wicker. Do you have wicker furniture and decor at home? How did you incorporate them into your interior design? Share your story in the comments below! Work with Sydney architects and designers. We build extraordinary, comfortable homes.